Great work everyone please pop over to my gorgeous partner in crime Kris’s blog and get a run down…..
Our cheeky boy Occie ……I love pancakes…..
and out baby doll – Wren……I love cake…..
Show as many pics of those grandbabies that you want! Can't ever get enough! Gorgeous grandies. Don't apologise. 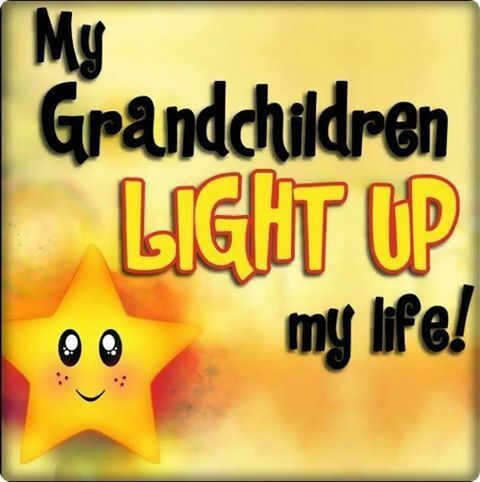 We all love our grandchildren and they are all so cute and precious. I can't believe how quickly they are growing. Both such cuties. Lovely pictures and like others before me - keep on posting :-). It is your blog and I like it just the way it is. So lovely seeing these beautiful photos of your little treasures - you are a very lucky ladie Peg!